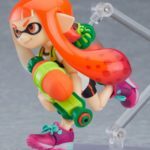 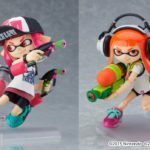 Good Smile Company has announced the first details for Figma Splatoon Girl DX Edition and Figma Splatoon Girl. 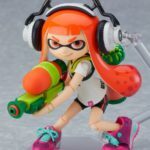 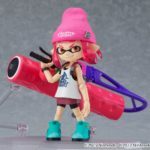 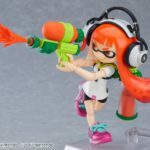 Figma Splatoon Girl costs 5370 yen plus sales tax and releases in May 2019. 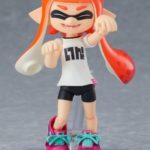 Inside the package you’ll find the orange hair Figma Splatoon Girl, accessories, and different face plates. 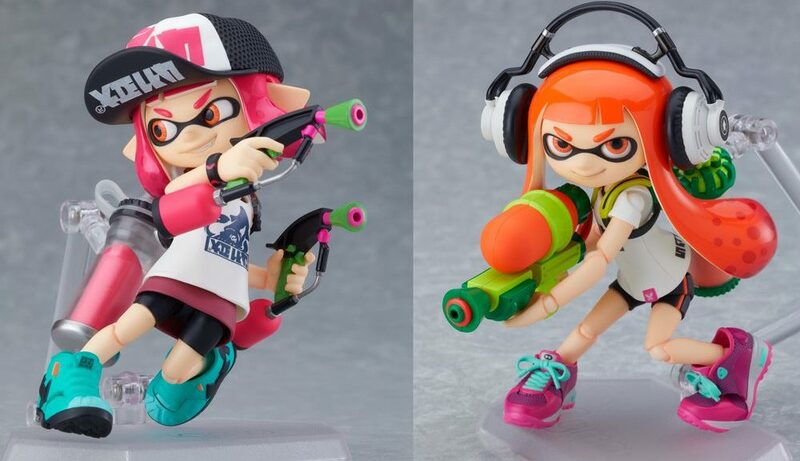 Also releasing on the same day is the FIgma Splatoon Girl DX Edition for 11,852 yen plus sales tax. 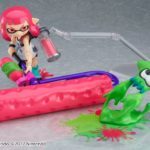 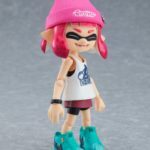 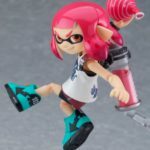 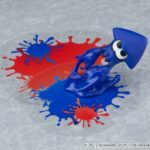 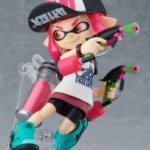 This package includes Figma Splatoon Girl and Figma Splatoon 2 Girl (pink hair), as well as extras such as Green Squid, Blue Squid, accessories, and more face plates. 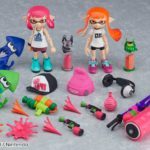 Pre-orders have started today in Japan. 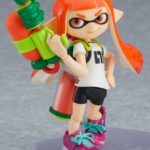 We will let you know once pre-orders are live on Amazon Japan. 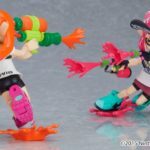 Check out the first photos below.